When a lot of people see dazzle colourful led bicycle wheel light for the first time, they can regard it as the adornment product of bicycle naturally. 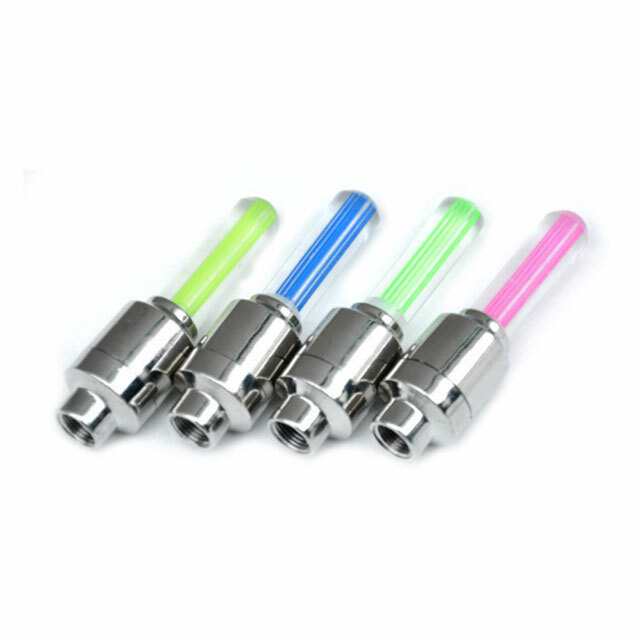 Yes, the unique appearance and varied lighting of led bicycle wheel light are good tools for decoration. However, it also has another function, which is to provide night driving warning, to avoid bike accidents caused by poor vision conditions and other conditions, and to prevent bike safety risks. 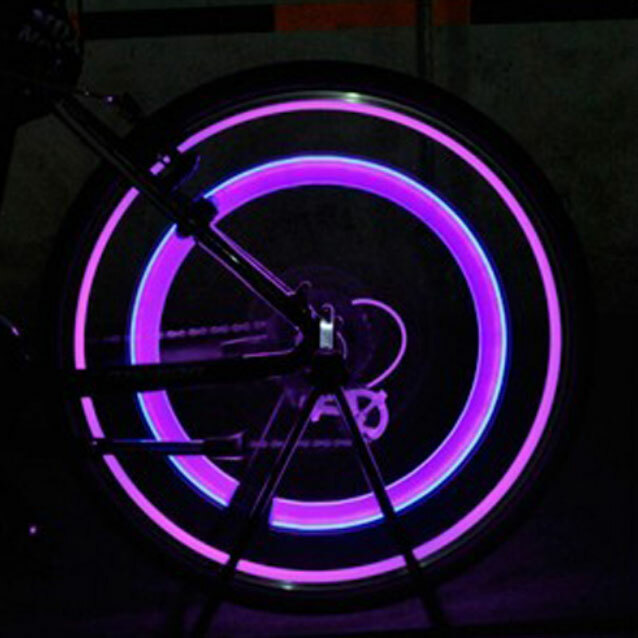 The first function of LED bicycle wheel light needless to say, as long as you see its colorful lighting effects, you can understand why it can be widely welcomed by people. We emphasize the warning effect of led bicycle wheel light. This lights is placed in the safe position of the wheels, which will not cause any interference to the daily running of the bike, and can play an eye-catching effect. In the case of poor night vision, people can learn about the bike condition and traffic conditions through the wheel lights of bikes in front of them to avoid collision and rear-end collision and other accidents. LED bicycle wheel light adopts innovative structure design, easy and fast installation, and will not be damaged or dropped due to weather or road conditions and other factors. The solar cell system of LED bicycle wheel light can also effectively absorb solar energy and convert it into electric energy, so that the equipment can play a good lighting effect for a long time, and thus contribute to the decoration and safe driving of the bicycle.